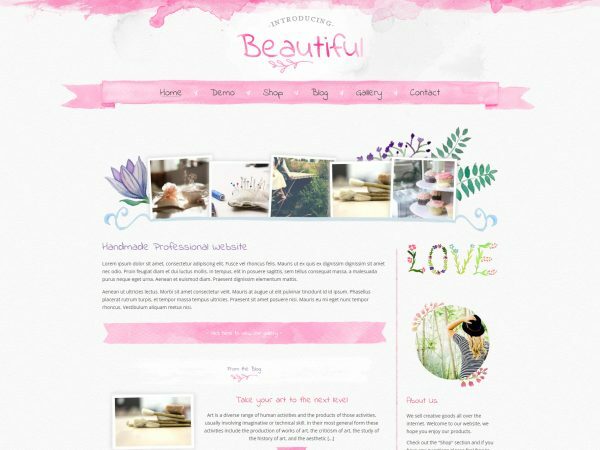 Below are some of my favourite watercolour WordPress themes that are available for download/purchase. 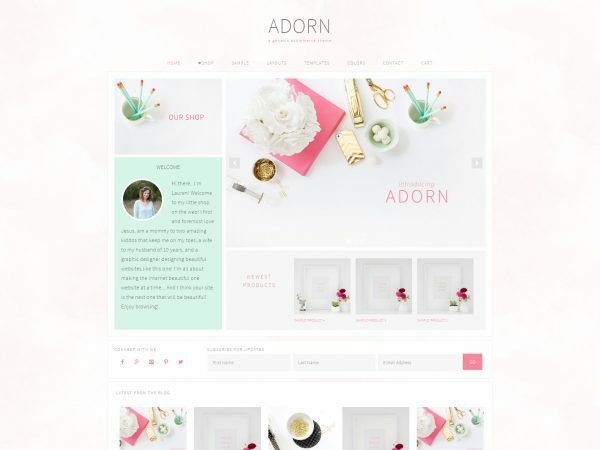 Using custom watercolor artwork in websites is really popular right now; it creates a strong website identity without relying on professional photography. 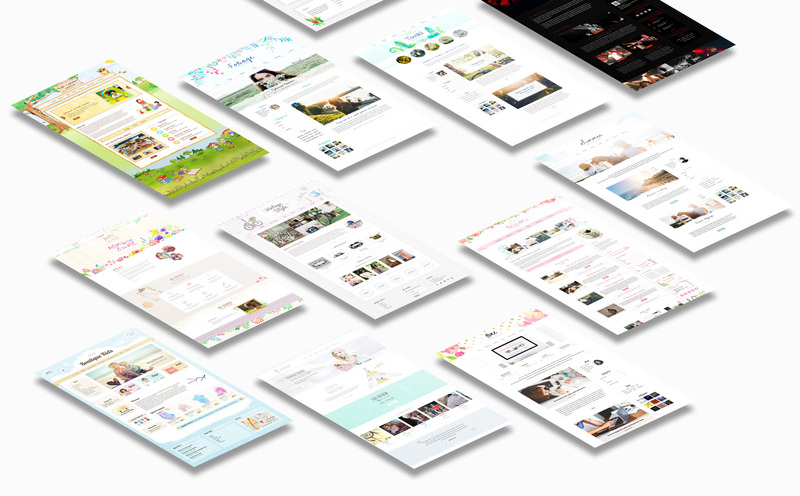 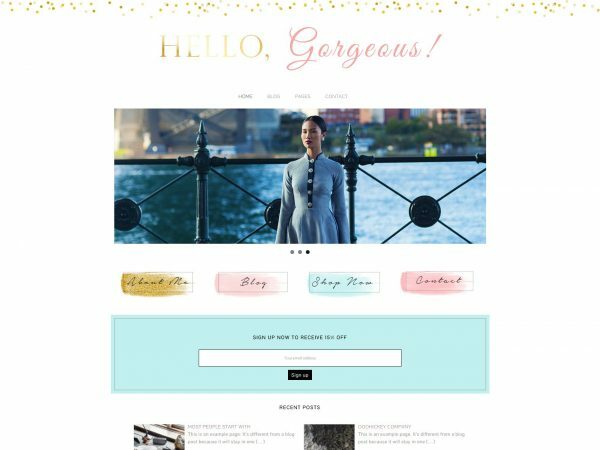 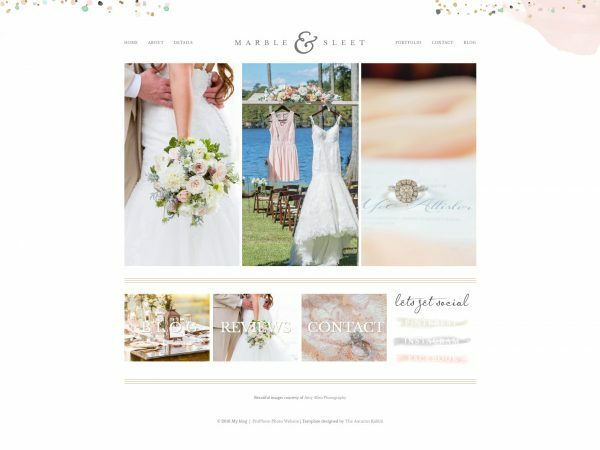 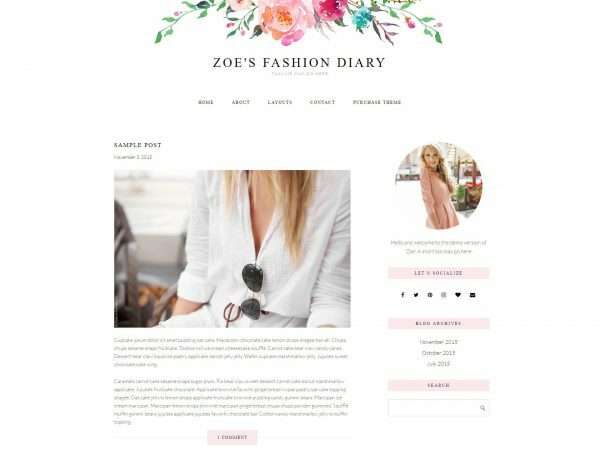 The watercolor style themes are great for feminine websites, online creative shops, craft, photography, home bloggers, fashion, florist, gardeners artists or anyone in the creative industry.